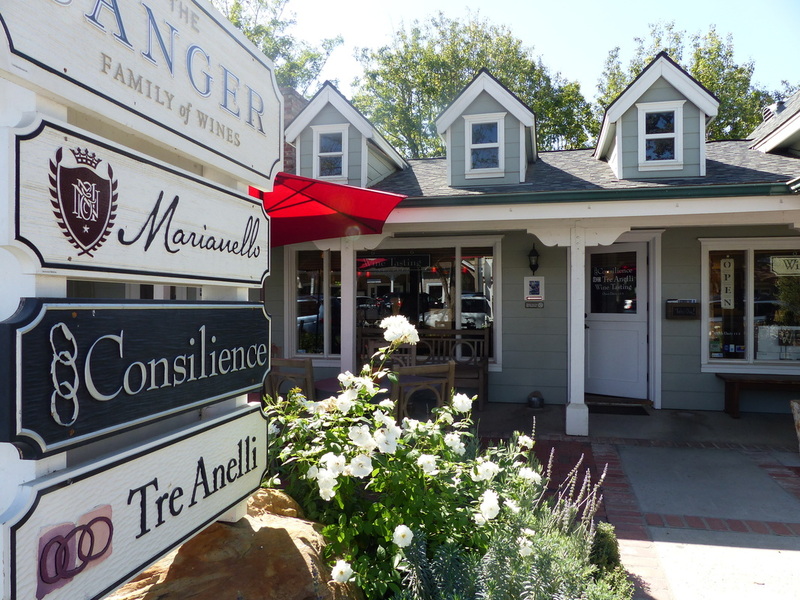 The Los Olivos Promenade is home to almost 30 tasting rooms, all within a couple blocks walking distance of each other. 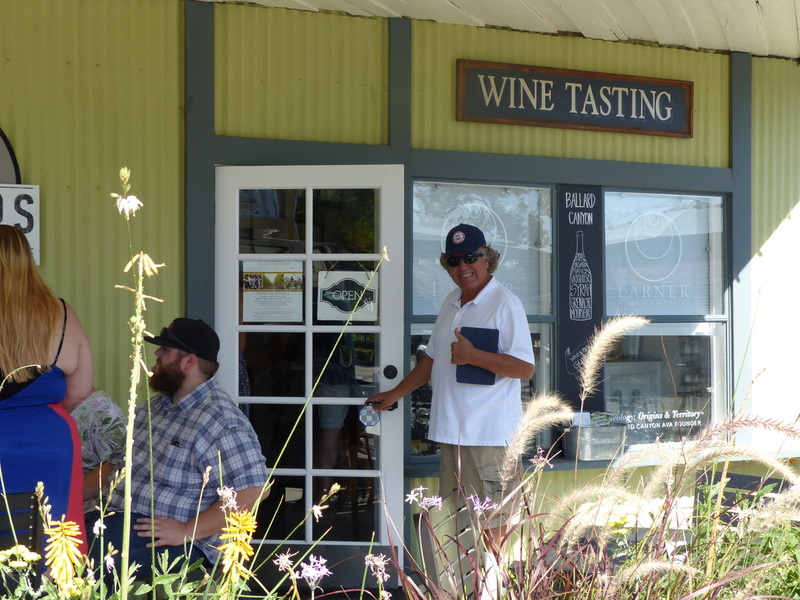 Walk among tasting rooms, dine at local restaurants, and shop. 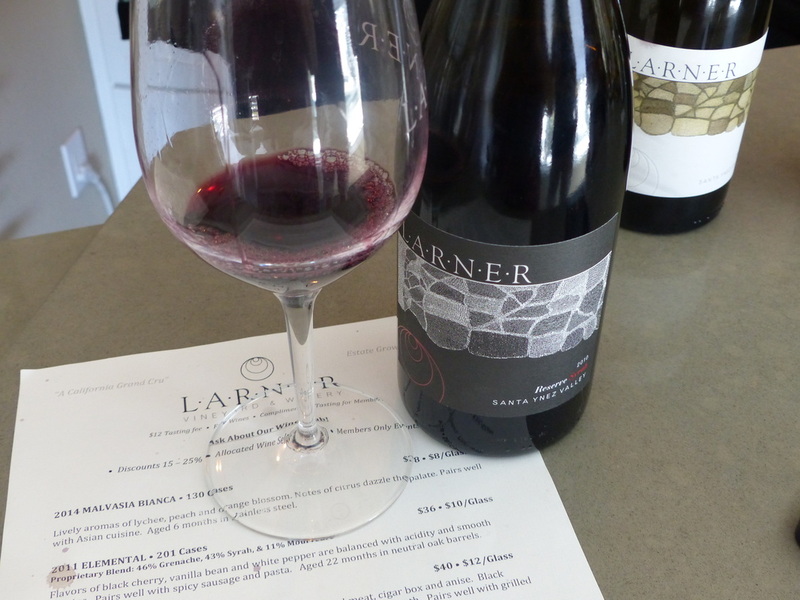 The Larner Reserve Syrah showcases the newest Santa Barbara County AVA, Ballard Canyon. Winemakers, like Michael Larner, often check in, and gladly share their knowledge.